A woman that was found in the Bronx area of New York remains nameless. 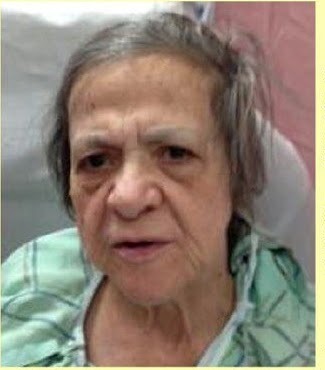 She is believed to be between 65 and 75 years old and was found on the 800 block of the Grand Concourse on Sunday, March 3, 2013 around 7 p.m. She was wearing a jacket, sweatpants and slippers. If you know this woman please call the New York Police Department.